Looking to stuff your itinerary? 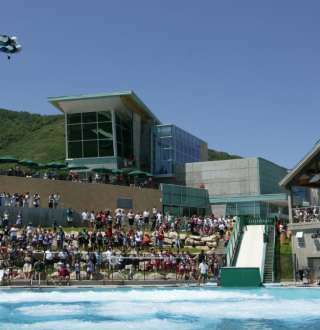 In 2002, Salt Lake hosted the Olympic Winter Games. The Olympic spirit lives on here at attractions and facilities where you can skate on Olympic Ice, take a luge ride, or watch future Olympic athletes in training.